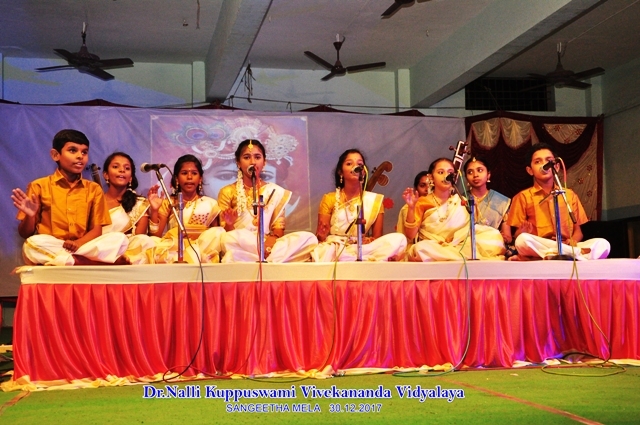 Sangeetha Mela – A two hours music programme was organized in our school premises. 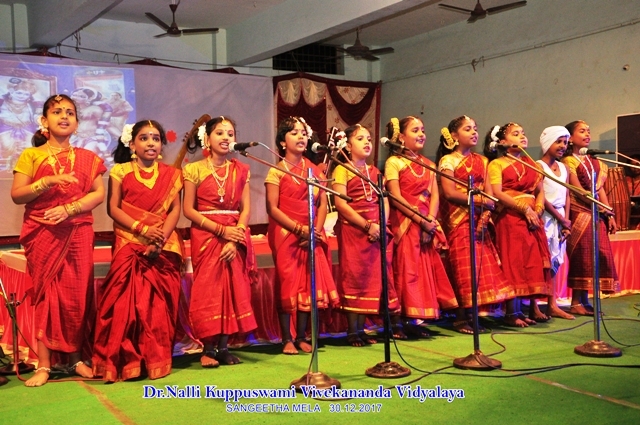 Around 100 students took part in this and showcased their talents by singing different keerthanas, krithis, Pancha Ratna Keerthana etc. Sri. 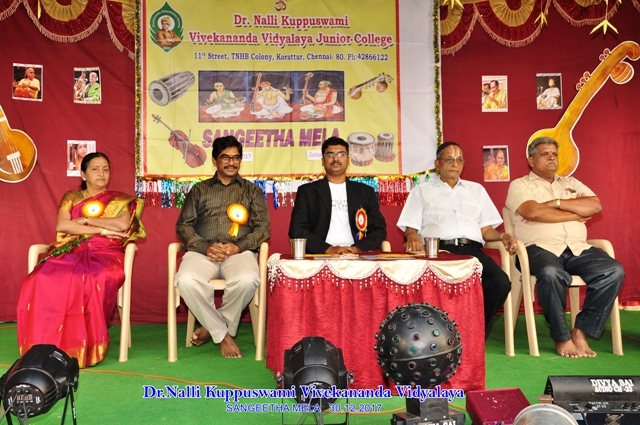 T. Chakravarthy, Vice President witnessed the programme and encouraged the students. Sri. 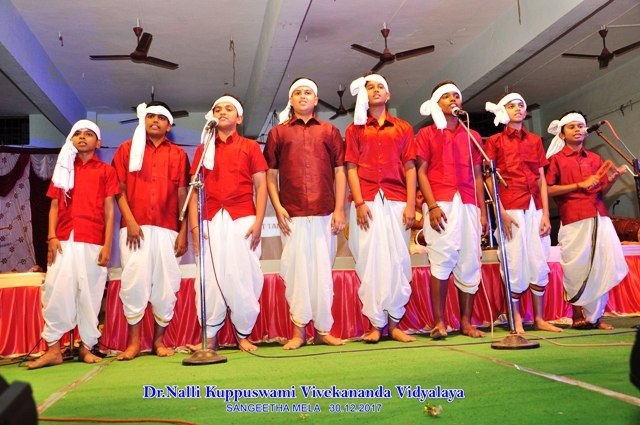 N. Vikram, Alumnus, Asst. 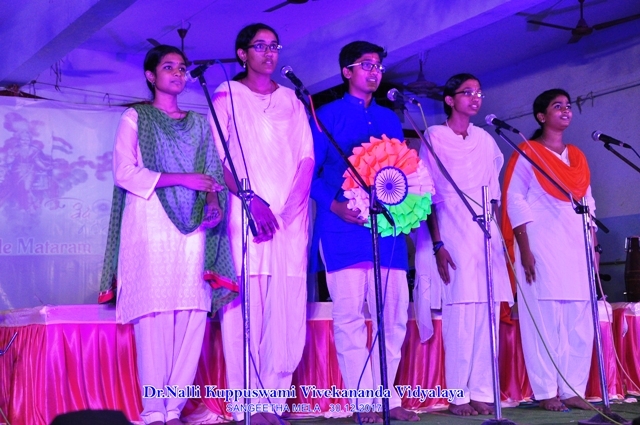 Professor, Vaishnav College was also one of the guests and he also appreciated the students for their exemplary performance.